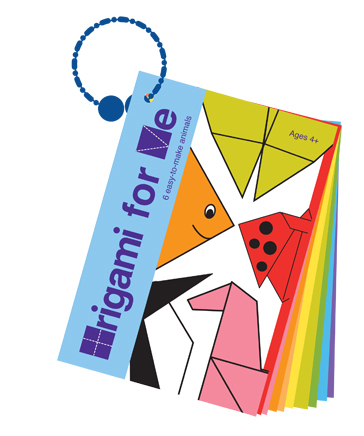 Origami for Me is a fun activity for the creative child in all. 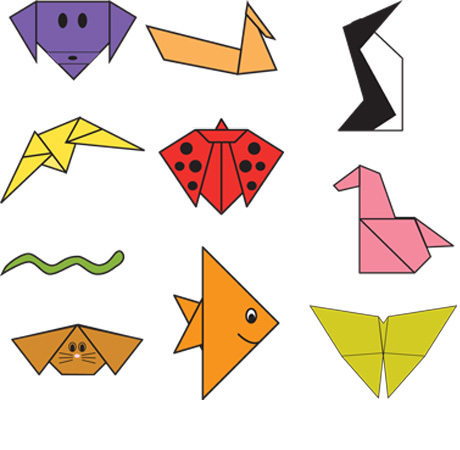 The set includes 10 cards with easy to follow steps to make fun animals out of paper. 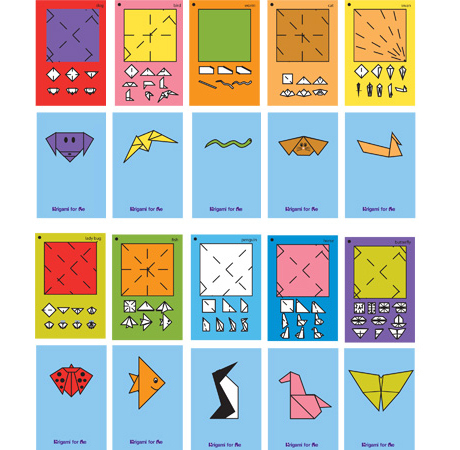 Each animal can be made in very simple illustrated steps on the back of each card. 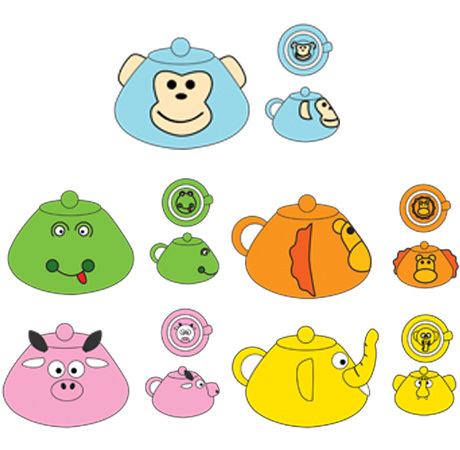 It's the perfect backpack companion. 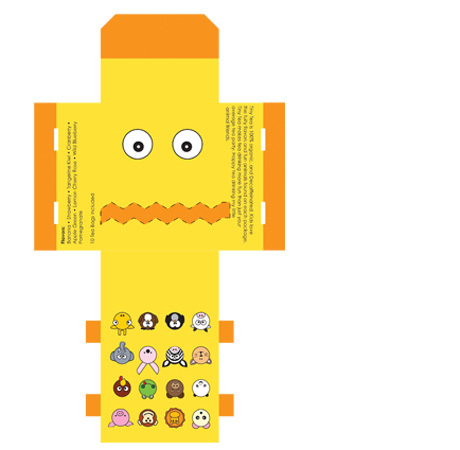 Brooklyn Toy Company, a New York based hi-end children's toy company is all about creating educational and fun toys for children. 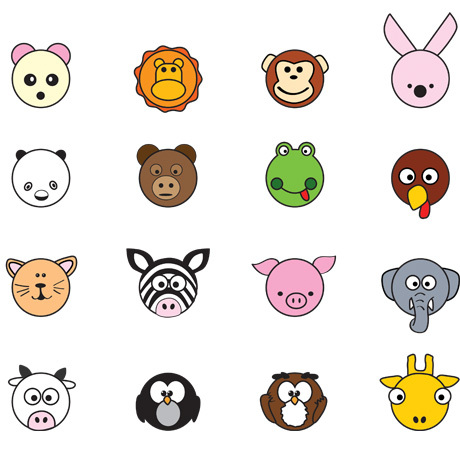 This logo is a fun representation of past times taking the New York City subway to see the animals at the zoo. 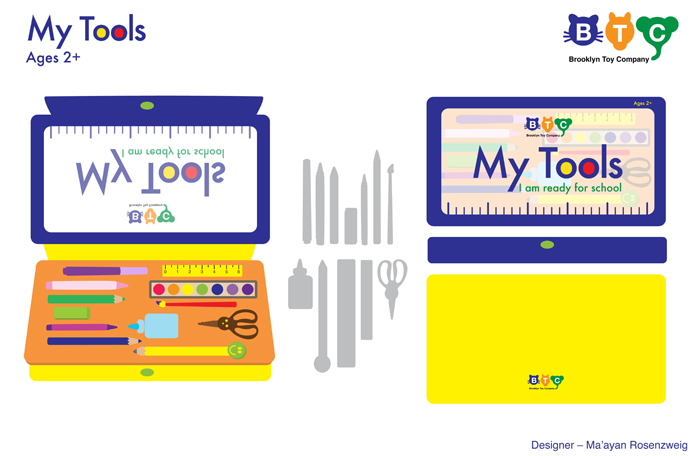 My Tools, a product of Brooklyn Toy Company, is a pencil box puzzle where the pieces are school tools that children can easily identify. 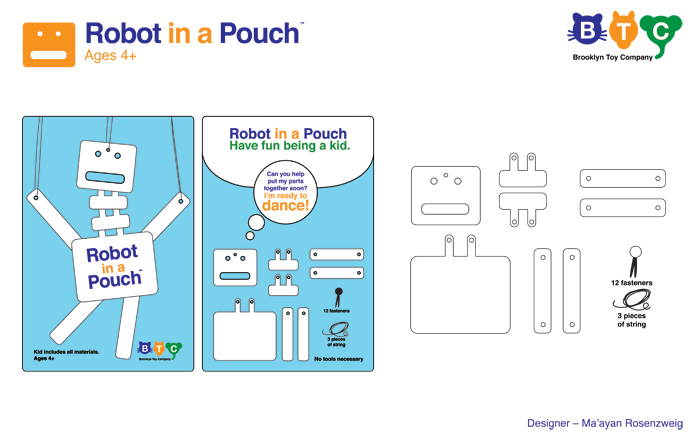 Robot in a Pouch, another toy, is a paper robot marionette that is fastened together with fasteners and string. 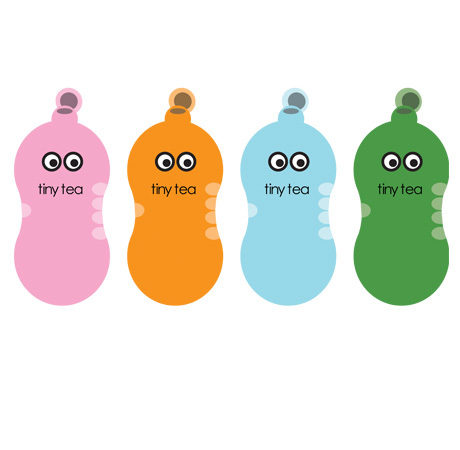 Tiny Tea is 100% organic and decaffeinated tea for children. 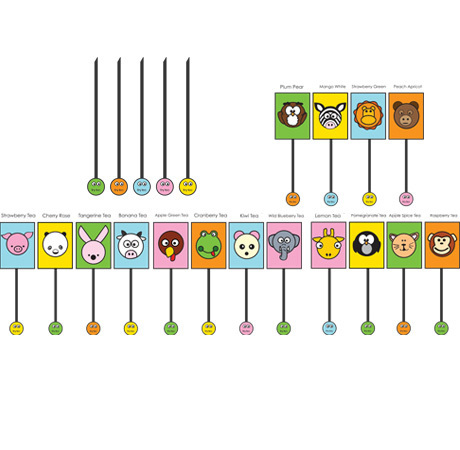 Kids love the fruity flavors and fun animals found on each package. 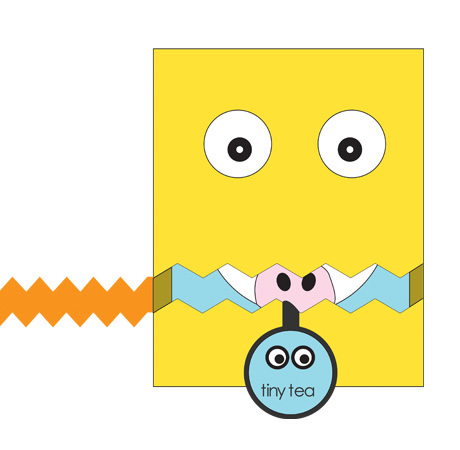 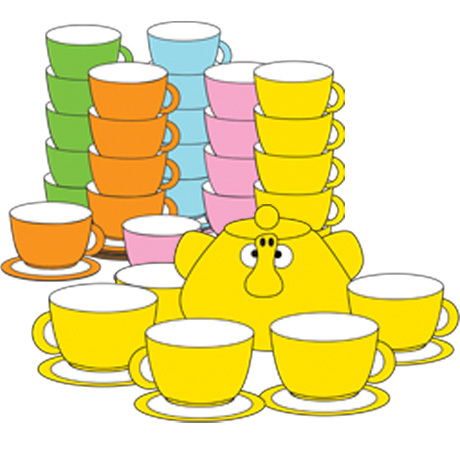 Tiny Tea makes tea drinking more fun than just your average tea party.